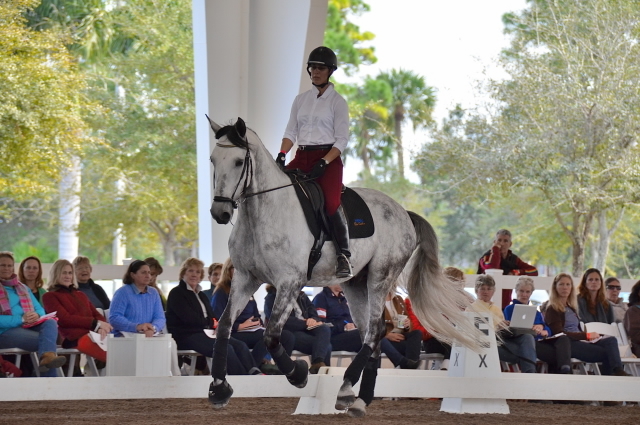 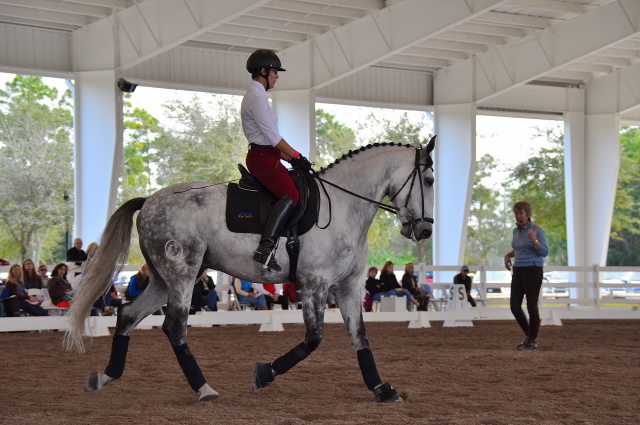 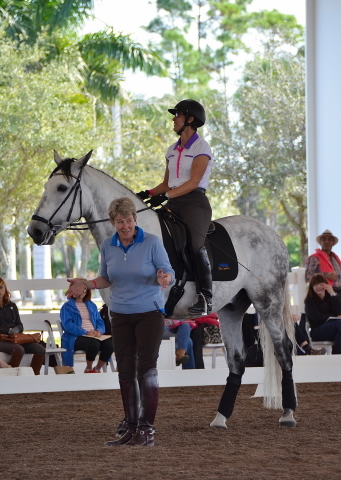 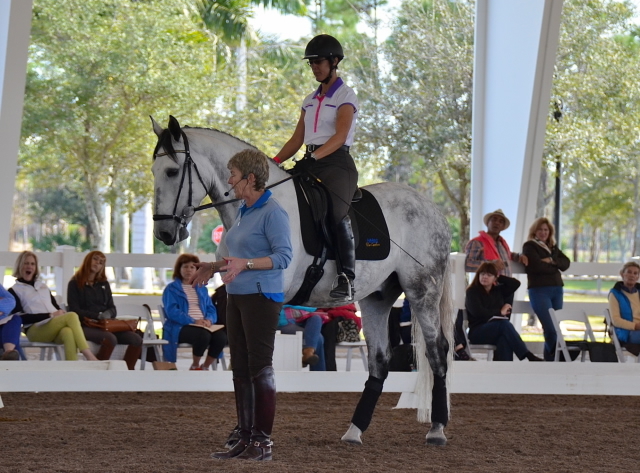 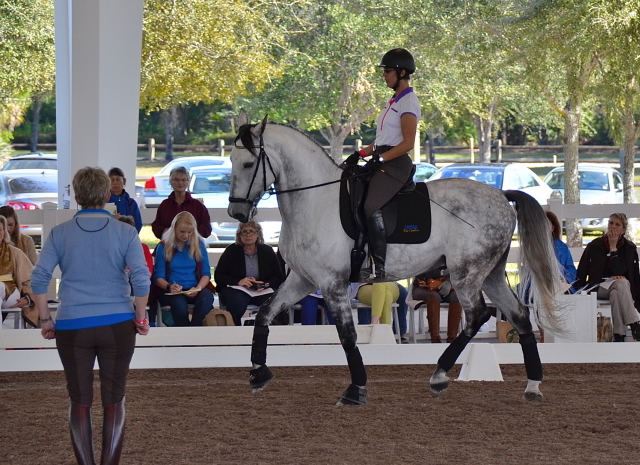 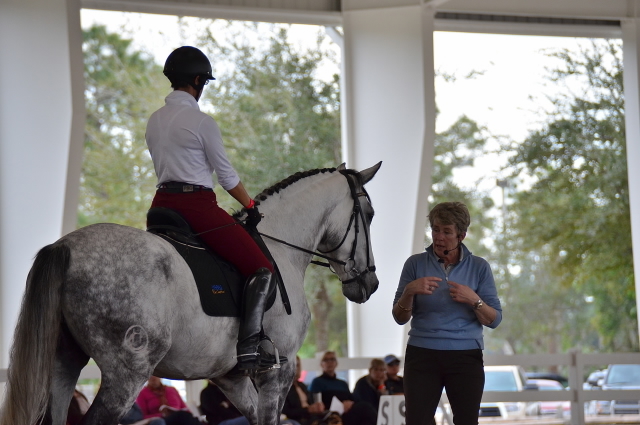 Had the great opportunity to present Donatello DC (bred and owned by Rafael Chavez of Haras dos Cavaleiros) in the Symposium with Kyra Kyrklund organized by Wellington Classic Dressage at Jim Brandon Equestrian Center on January 25 and 26, 2014. 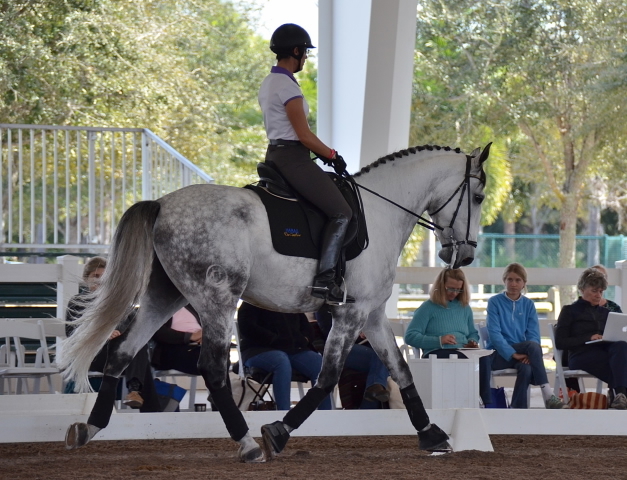 Following a great weekend, had the great chance to participate in the private clinic with Kyra and Richard at Deer Meadows Farm owned by Fritz and Claudine Kundrun. 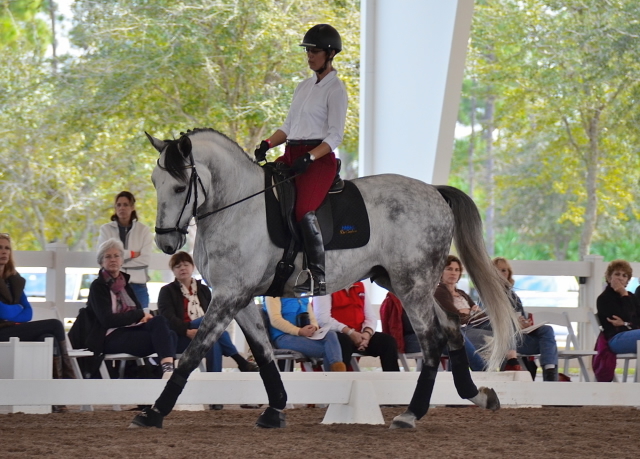 Big THANK YOU to Audrey, Rosina, Rebecca, Ali, Fiorella and Daniela for all your help and support during these days.